All 20 fragrances will be available for you to purchase starting June 1, 2017. 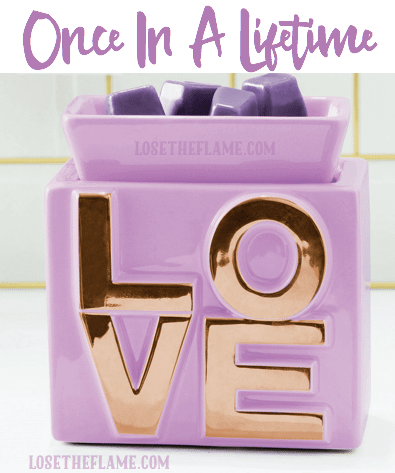 All 20 fragrances: $85 ($15 off); available May 22, 2017, for Consultants only through the Workstation! 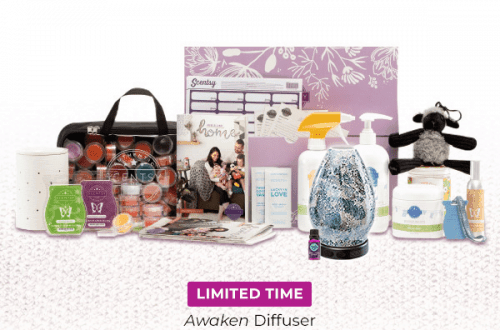 Customers may purchase this bundle beginning June 1, 2017. 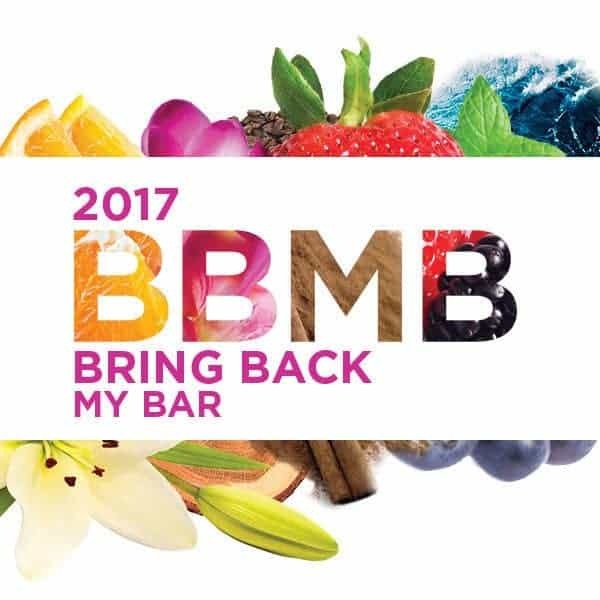 Bring Back My Bar fragrances are available June 1-30, 2017, only, while supplies last. So stock up while you can!